This little house is a perfect "lock up and leave". Situated in a little hamlet a short . . . Potential for a three bedroom home, with land and garden just over the lane. Situated close to the village, this spacious modern bungalow has been well kept and with . . . This deceptively large home was nicely renovated in 2014, benefiting from a conforming septic . . . 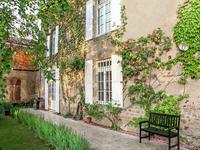 This traditional four-bedroomed French country house provides an ideal full-time residence or . . . 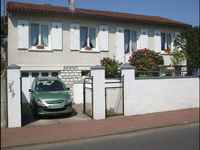 Single story house over a sous-sol with five bedrooms, double garage and a nicely sized garden. This pretty and practical single story home is a lot larger than expected, with it's five . . .
Riverside four bedroom house. Ready to move into, with land, garage and amenities just down the road. 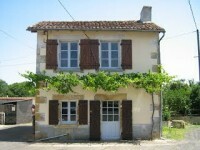 An ideal property purchase for an easy life..
Large enclosed garden to the rear, going down to the river. Ideal property for private . 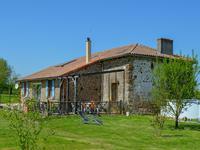 . .
Farmhouse with kitchen, dining room, sitting room and five bedrooms. Two small houses to . 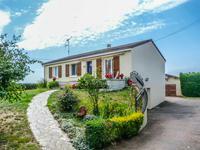 . .
Immaculate 3 bed bungalow in superb location, facing the river Vienne. Basement garage and large garden. Beautiful condition. Ready to move in. 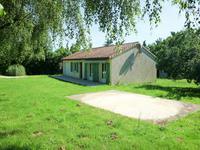 3 bed bungalow with galley kitchen, cosy lounge and . . .
From the outside this town house looks like any other, but you are far from imagining what . . .
Ready to move into house with countryside views, in walking distance of all amenities. Under . 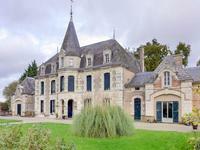 . .
Fabulous XV and XV11 chateau in a idyllic setting surrounded by countryside is on the edge of . 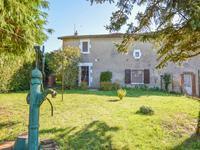 . .
Charming three bedroom house in quiet location, garage, courtyard and garden, walking distance to bar / restaurant and other amenities. Well maintained, spacious three bedroom property in a quiet hamlet offering double glazing, . . . 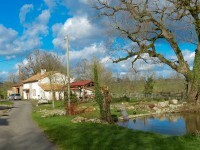 This farmhouse is very secluded- reached by its own private entrance lane it sits in its own . . . This house requires refreshing, but is good value for money with views to the rear. Good size . . . Priced to sell. 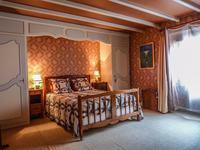 Located in the heart of a well serviced riverside village. Work to be done, but an ideal lock up and leave or home. Mains drainage, double glazed compact property, with scope to expand into the clean loft . . .
Two storey property to renovate in a well serviced riverside village. Structure is in place, and this would make an ideal holiday home or gite. 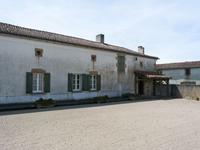 Two large bedroom property, with attached barn, in a quiet location. A perfect opportunity to . . . 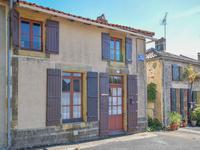 Ideally situated in this lively village the property could be an ideal holiday home as it is . . .